Create a statement in your living room with this elegant, modern coffee table. 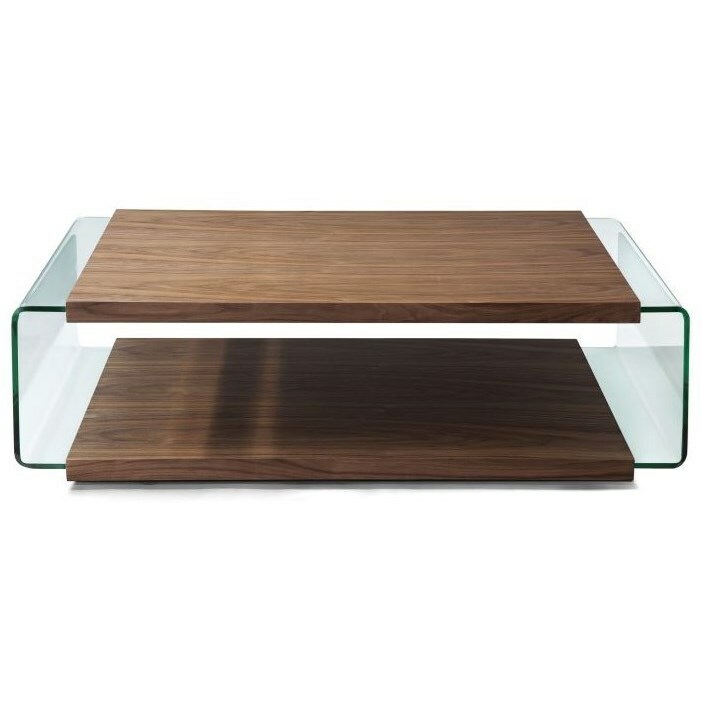 The sleek design features a rich wood top and matching base and is held together with glass sides for an airy look. The Cisternino Coffee Table by Natuzzi Editions at HomeWorld Furniture in the Hawaii, Oahu, Hilo, Kona, Maui area. Product availability may vary. Contact us for the most current availability on this product.